These days, it is not uncommon to hear a tune you know and love sampled in a current track. Sometimes, you can recall the original, note by note. 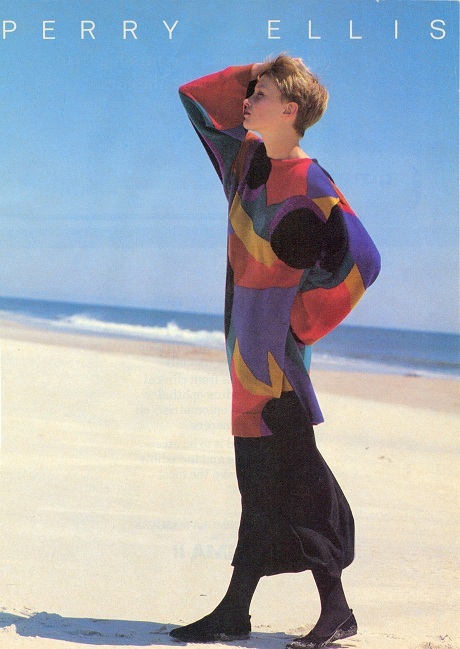 The 1980s sweater of my dreams. Glad to see that Perry Ellis is inspiring another generation. 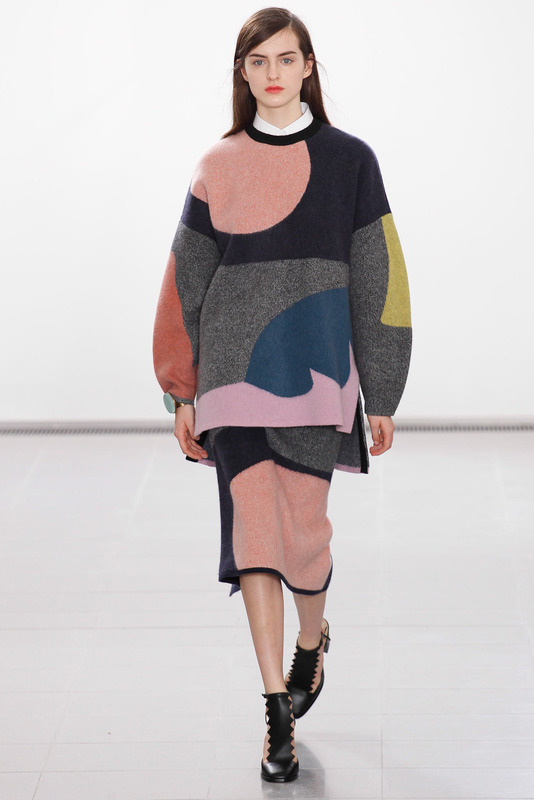 This isn’t the first time a designer du jour has paid homage to an ’80s sweater icon.